Next up is Tarbaby the hot new group led by Eric Revis and Nasheet Waits representing a new wave of free jazz. From that point on we rock out with some fusion from Wayne Krantz and Mike Stern. Finally we close out this week's podcast with an epic recording from the 70's from Yes. This show is in memory of Harry Whitaker who passed away last Wednesday. He was a great composer and arranger as well as a jazz pianist. Featured here is a rare and creative composition called Black Renaissance as well as a couple of tracks in a trio setting. According to what I have read, Harry died poor and without health insurance and never received the care he should have gotten in the last years of his life. This show is also dedicated to our friend Andres Chaparro who introduced me to Mr. Whitaker and has brought so many great artists to Hartford. 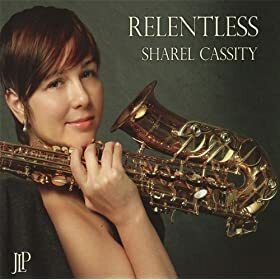 One of those is Sharel Cassity, a young talented alto sax player who is also heard on this podcast. This show features some of today's most talented jazz artists. 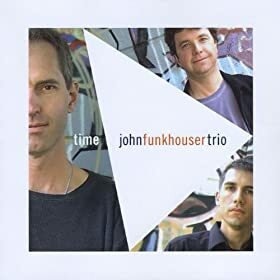 I wanted to feature John Funkhouser and Ben Allison as they have performed in the area just this weekend. Listen to Dan Arcamone's originality and modern sound on guitar. I particularly dig the fine saxophone work and compositions from artists like Ravi Coltrane, Noah Preminger, JD Allen and Rudresh Mahanthappa who are broadening the boundaries of the jazz idiom. All of this music represents the various facets of jazz as it is being performed today and into the future. We start and end this show with contributions from jazz artists with a Connecticut connection. Dan Arcamone begins the show with some fine guitar work on his own haunting composition. 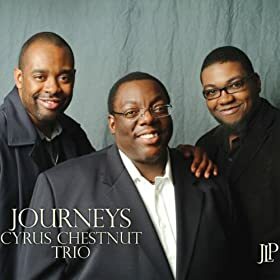 The show then ends with a new release from the Cyrus Chestnut Trio that includes Hartford's talented bassist Dezron Douglas. 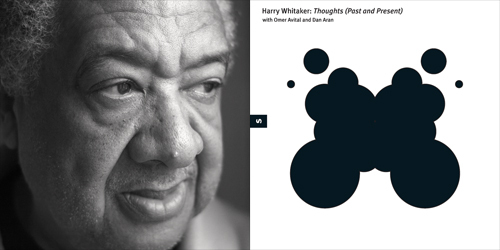 In between we hear vintage Herbie Hancock's Headhunters band and some great re-issues from Stanley Turrentine and Freddie Hubbard on CTI records.